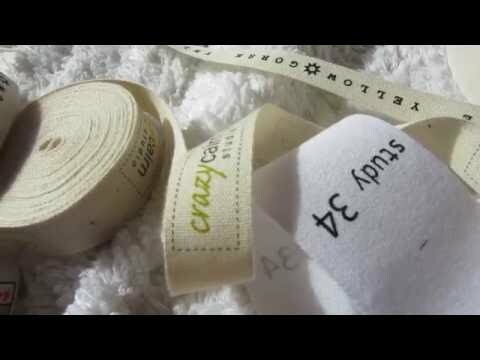 Here at Ribbons-Rubans-Band, we are pleased to be able to offer our clients these fantastic Jacquard elastic tapes. Boasting extensive applications within the garment industry, they utilise only the best materials to make a product that’s perfectly fit for purpose. Manufactured by an experienced and expert name, our Jacquard goods are crafted to the highest of standards, with their future application prioritised in their design and development to make an unbeatable elastic tape that will do everything you might ask of it. Ideally suited to use in the creation of goggles, jackets, sportswear, underwear, hoodies, shorts, belts, suspenders, apparel, accessories for bags, cushions, curtains, hats, and much more, they help to produce superior quality products that will stand up to even the most rigorous usage. 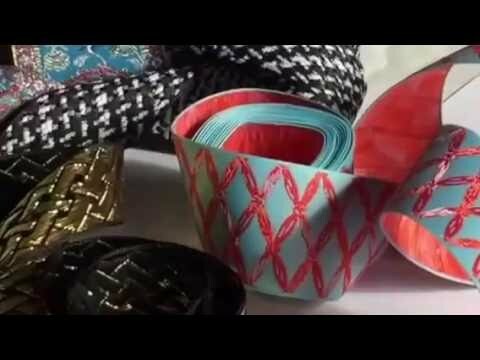 These items are available in a wide range of specifications to ensure that you can always find what you need, and we have not only standard elastic tape available, but also Jacquard cordage tape, Jacquard piping tape, printed elastic tape, and a sublimation option in stock ready for purchase. A stretchable silicone logo press printed elastic waistband. We produce a wide variety of elastic silicone printed tapes. 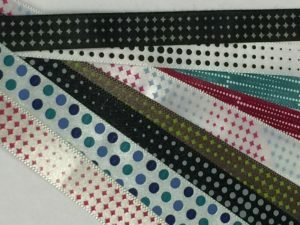 As the leading manufacturer of Jacquard elastics in the UK, we pride ourselves on the exceptional quality of our products, and are completely confident in their ability to suit your purposes and enhance the items whose creation they will be a part of. Their excellence is matched only by our exceptional customer service. Ensuring a quick lead time, low minimum, and free UK delivery, we do all that we can to accommodate your needs, and will ensure that throughout your transaction, we do everything we can to assist you. Why not add our product to your basket today? 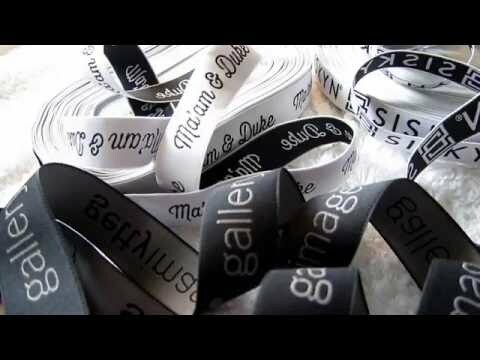 All our jacquard tapes are customized to design artwork; there is no standard tape design, size, or price. 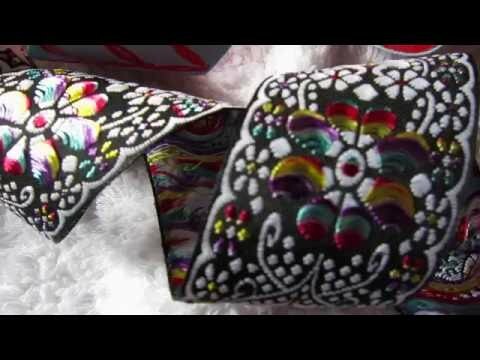 The dimension of ribbon (tape) and number of colours on it, are the factors to calculate your custom jacquard tape quote. 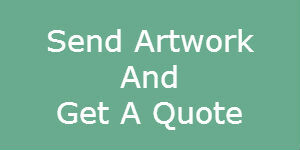 Large tape dimension, and more colours will result in a higher quote.